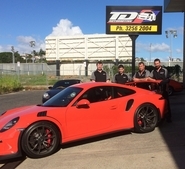 T&D Automotive have been heavily involved with the building, preparation and maintenance of many Porsche Club Member’s cars over the years. We are active participants at all club sprint events and provide trackside support for our many valued customers. 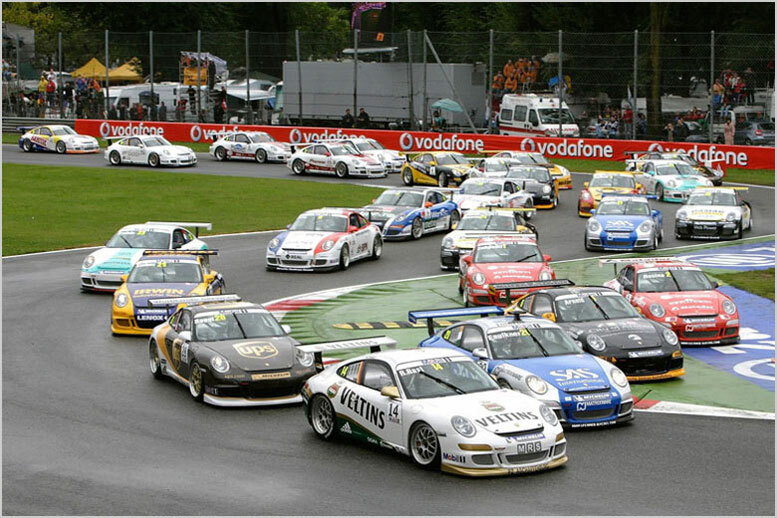 T&D prepared cars have been victorious in many forms of motor sport. 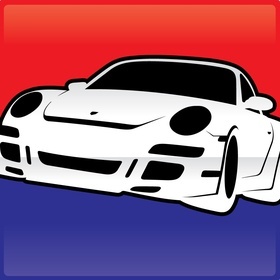 Most notably Porsche Cup Championship class wins and many top 10 results in both state and national circuit championships. Several customers have taken to the Targa style events like Classic Adelaide, Targa Tasmania and Targa New Zealand with great success.